Dogtired is the connection between you, your dog and good quality, well-designed products! 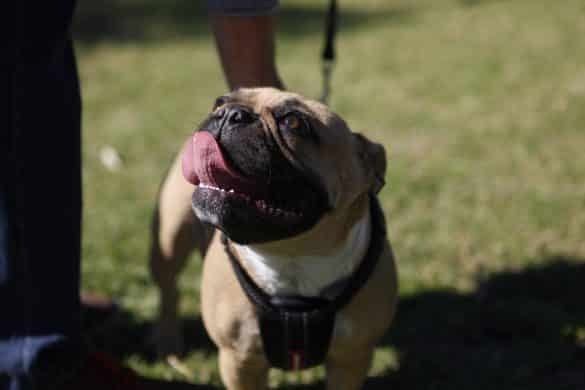 Dogtired is an online business based in Melbourne Australia, who loves technology, innovation, fashion, interiors, cars, food and wine and of course dogs! They offer functional and stylish dog beds that are designed for both indoor and outdoor spaces. 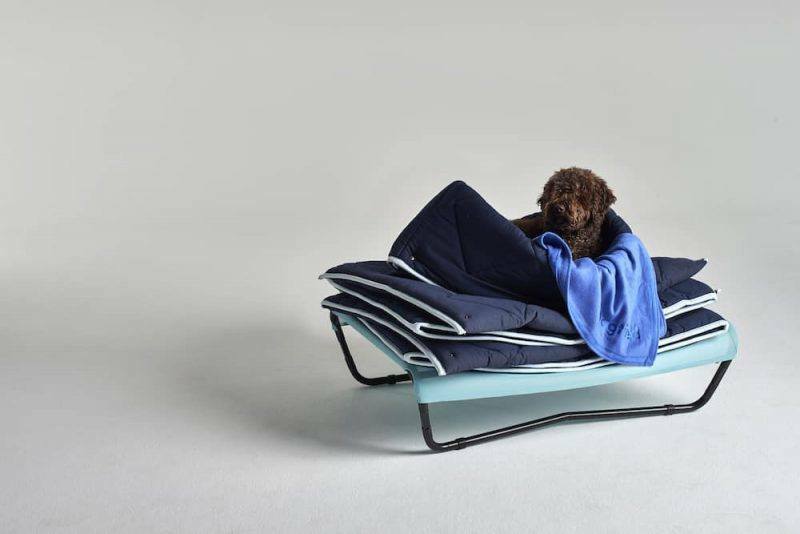 The Dogtired bed is designed to suit both urban living arrangements and country environments and the beds will sit unassumingly in beautiful spaces! All beds can be personalised and above all have been designed for the comfort of your dog. Dogtired beds are an innovative furniture solution for your pet and more products are now in the pipeline, so make sure you stay in touch!